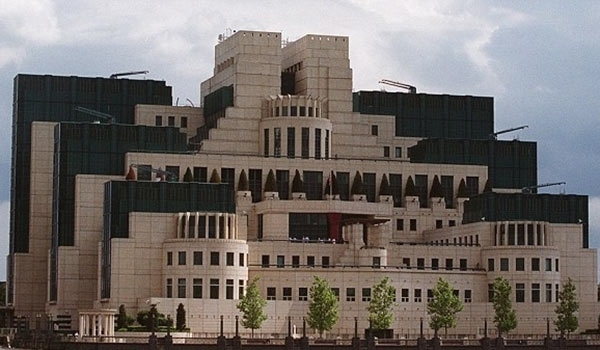 TEHRAN (FNA)- British spy service MI5 is facing allegations it was complicit in the sexual abuse of children, the high court in Northern Ireland will hear on Tuesday. Victims of the abuse are taking legal action to force a full independent inquiry with the power to compel witnesses to testify and the security service to hand over documents, The Guardian reported. Amnesty International branded Kincora “one of the biggest scandals of our age” and backed the victims’ calls for an inquiry with full powers, “There are longstanding claims that MI5 blocked one or more police investigations into Kincora in the 1970s in order to protect its own intelligence-gathering operation, a terrible indictment which raises the specter of countless vulnerable boys having faced further years of brutal abuse. Children are alleged to have suffered sustained sexual abuse after being taken from the East Belfast children’s home, run by a member of a Protestant paramilitary organization, to be offered to men.